I've always felt that white dresses are a great way to make a statement, more understated than a classic LBD or LRD (little red dress - not quite sure that one's a thing but I'm running with it...) and yet, when you're wearing one you feel more confident and somehow fiercer. 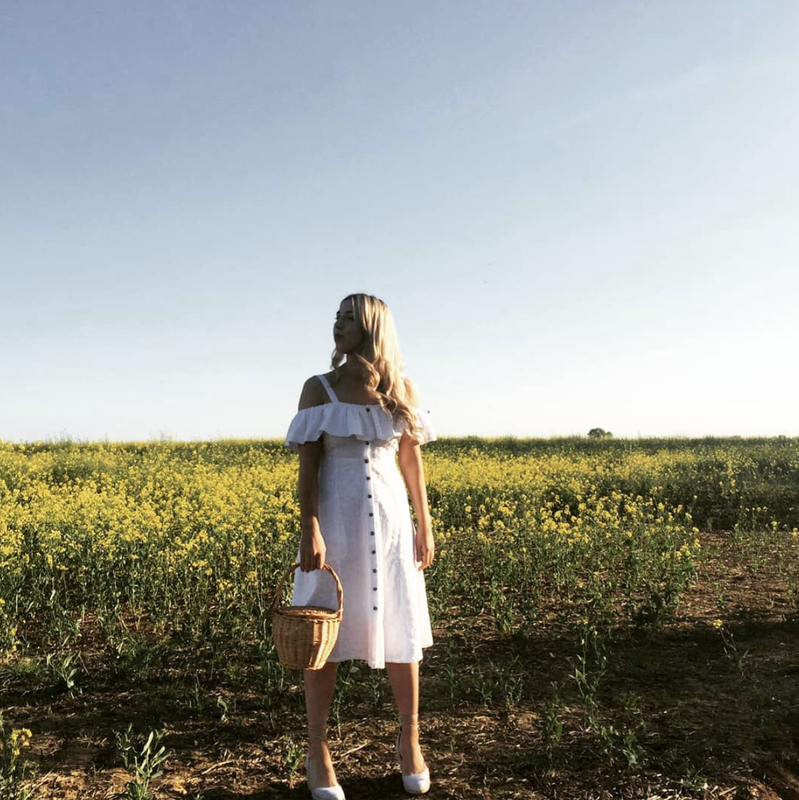 Whilst a white dress will never, ever, be the shade for summer weddings (unless you're the bride, obvs) it's a dreamy option for bbq's, beach days, dinner and brunch. 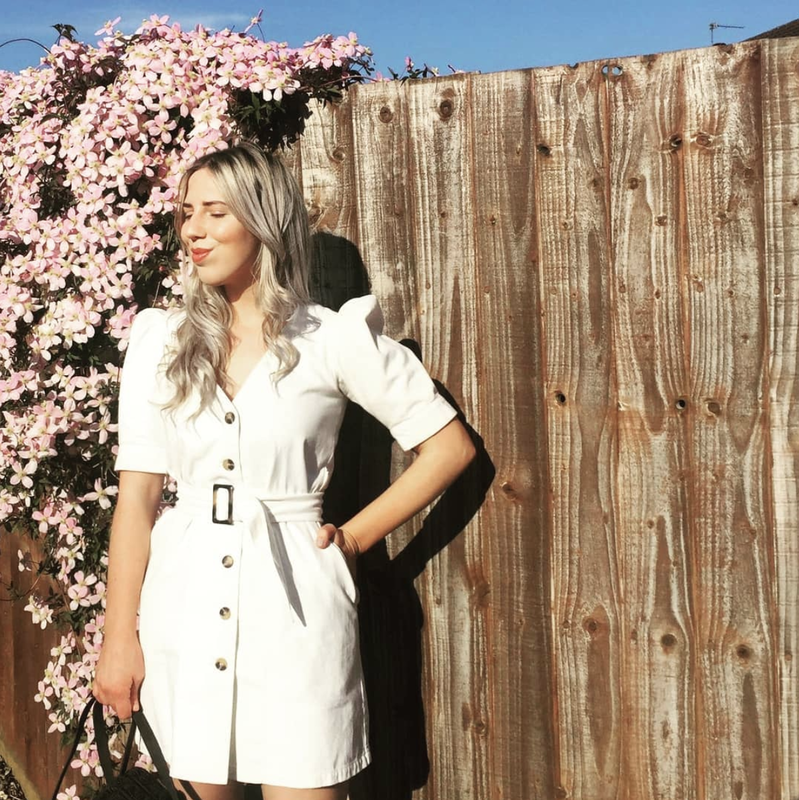 I've picked up a couple of white dresses recently, including this dress from Next which will is the perfect sundress for summer holidays and this belted dress from Asos which is oh-so date night ready. 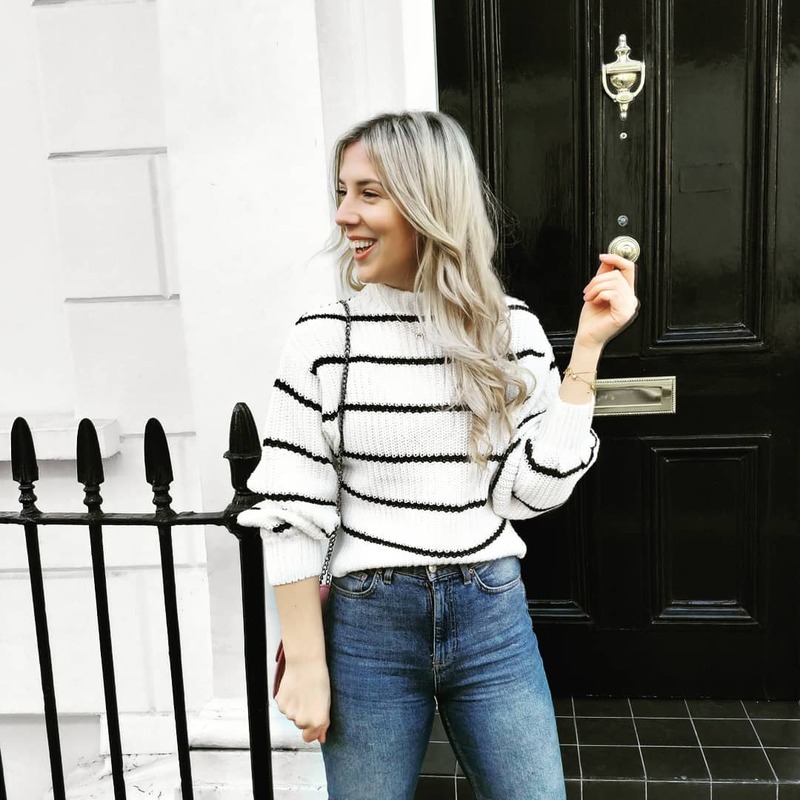 Whether you're after an ultra-feminine tie sleeve style, a white dress with delicate broderie detailing or a romantic white dress with all-over ruffles: there's something for everyone. Style yours with slides for work, switching to woven mules for dinner.